Clearwater’s goal is to provide competitively priced natural gas while advising our clients on the current natural gas environment, enabling them to make educated decisions in purchasing their gas supply. Your facility may be eligible to take advantage of a program in your area which allows you to subscribe to transportation services and purchase your natural gas directly from Clearwater at substantial savings to your company. 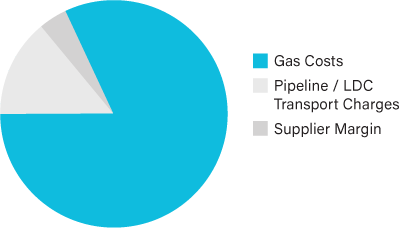 The program simply allows Clearwater to manage transportation service on your behalf and sell you gas sourced by Clearwater on the utility’s system. The transportation and service fee is currently embedded in the utility’s tariff rate that you pay now and would not increase with the purchase of gas directly from Clearwater. 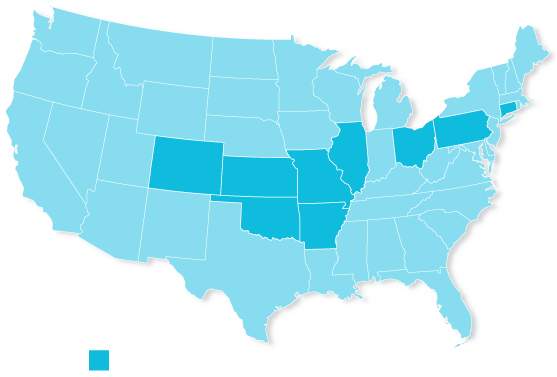 Clearwater would deliver your supply at a substantially lower price than the utility, resulting in a direct effect on your bottom line. Your account will be evaluated by our consultants to provide you with the most efficient energy options available for your needs, backed by our outstanding customer service. Contact One of Our Agents and Start Saving Today! tailored for your budget and energy needs. Monthly or Daily Prices. A substantial number of our Oklahoma customers buy their gas based on a monthly Index. Our experience has shown the Index to be an accurate representation of monthly gas prices in Oklahoma.